Global wood demand slowed in 2018 according to the World Bank in Madson’s Lumber Reporter – the culprits include Chinese tariffs and US housing trends. In other Business news: there is unease in Nova Scotia about a future without Northern Pulp; a no-deal Brexit means changes for UK timber traders; and wood is making a comeback in Ontario. 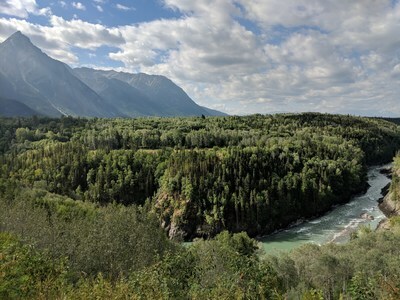 In Forestry/Climate news: Vivian Krause speaks to the US money train behind some Canadian ENGOs; George Wuerthner says the US Forest Service is ignoring fire science to justify thinning; a US study says biotechnology is not a quick fix for forest health; and an Australian report says forest soils need more time to recover from disturbances than previously thought. Finally, food and building materials merge with wood-composite chicken nuggets. In 2017, China imported US$8.83 billion of total lumber products from the United States, according to the World Bank. However, 2018 saw China impose a 10% retaliatory tariff on US lumber products and threatened a larger 25% tariff on US$60 billion of total US goods, said Freight Waves Freight Waves Tuesday. The United States has cultivated a strong export market for lumber products in China. Prior to the escalating trade war, the American Hardwood Export Council (AHEC) stated that the growth of the Chinese market would be “unlike anything ever encountered in this industry.” The Council predicted that in the near future 60% of American hardwood goods will be exported from the US, with 54% of exports bound for China. The B.C. Natural Resources Forum drills deep into industries derived from the land like forestry, mining, petroleum, natural gas, agriculture, fisheries and tourism. Those who gather at the annual event are some of the primary figures in government, major corporations, First Nations, goods and services delivery, environmental protection, academia, trades and other stakeholder groups. This year’s forum runs Jan. 22-24 and as always it is held in Prince George at the Civic & Convention Centre. Chief organizer Dan Jepson of C3 Alliance Corp. has attended all 15 of the past forums and for the past five has been the lead coordinator. He doesn’t live in Prince George but insists this is the only place he would consider holding the event created by then-MLA Pat Bell. “This has to stay in Prince George. That’s one of the secrets of its success,” Jepson said. It was a few months ago that Jeff Bishop noticed a growing unease about the future of Nova Scotia’s forest industry. 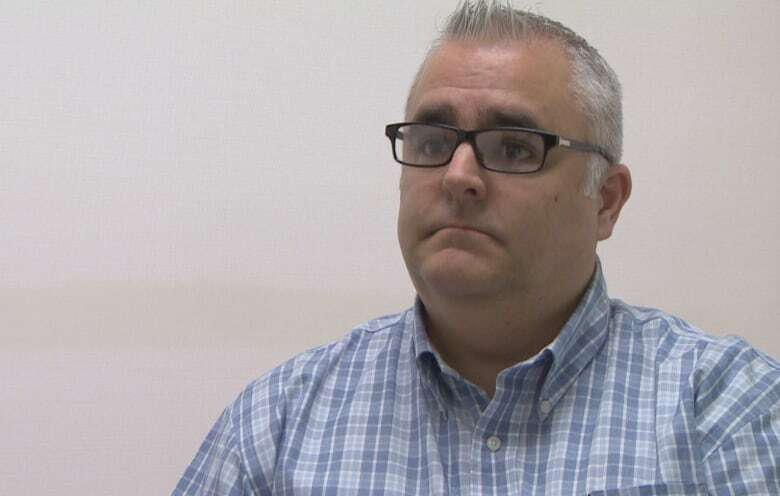 Bishop, the executive director of Forest Nova Scotia, was suddenly taking more and more calls. On the other line were concerned industry members, all taking stock of what the potential loss of the Northern Pulp mill in Pictou County would mean for their livelihoods. As the legislated closure date of the mill’s Boat Harbour treatment facility looms and no replacement approved, the future of the mill — which takes between 35 and 40 per cent of the pulpwood from the provincial market — remains murky. While there are differing opinions on the mill in terms of its history, operation and environmental footprint, there is mostly consensus on the role it plays within the forestry industry, both direct and indirect. Timber importers and exporters are being asked to consider requirements for their businesses in the event of a no deal Brexit. …In a no deal scenario, businesses importing timber and timber products from the European Union and European Economic Area and placing it on the UK market will have to carry out checks (known as ‘due diligence’) from day one of EU Exit. These checks demonstrate they are importing legally harvested timber, helping to protect against illegal deforestation. …There will be no changes to the current process for businesses importing from outside the EU, UK producers first placing on the market, and internal UK trade. As before, they will need to conduct checks to confirm their timber is legally harvested. A small coastal community is pleading with a local forestry company to stop holding their beach to ransom. Whirinaki Beach, in the Hawke’s Bay, has been unswimmable for months, because of a broken wasterwater pipe leaking brown foamy water into the sea. 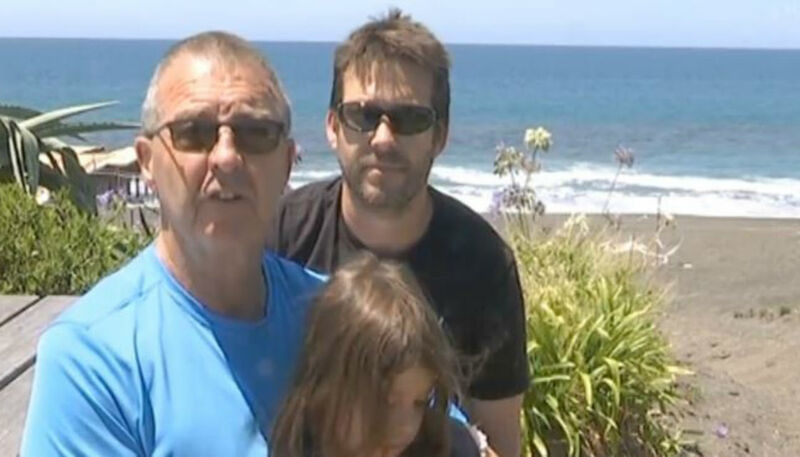 Warren Kohils and his family are sick of the leaking pipe which, they say, stole Whirinaki Beach from their community last September. The shore is stained, the water is murky and the culprit is wastewater run-off from making wood pulp. …Mr Kohlis says Pan Pac has been breaching its resource consent for four months. “They have a consent for 2.4 kilometres out. They have got a break in the pipe, and we believe they should stop discharging until the pipe is fixed,” he says. This analysis examined existing programs that are utilized in the management and care of the urban forest to identify areas of alignment and potential for green market opportunities. …The analysis identified a number of near and long-term opportunities related to green building, forest certification programs, existing programs, and regional activities. Urban wood use is reported anecdotally within green building programs and third-party forest certification programs. With further development, the use of urban wood in green building could be expanded and recognition within third-party forest certification programs could be formalized. The PEFC has announced an expanded scope of their program to include street trees and urban forests (Trees Outside Forests), which offers a pathway to third-party certification for urban forest management and urban forest products. Homeowners, commercial building owners, designers, and builders have many floor covering options from which to choose. The differences in environmental impacts between some of these options are substantial. …Some flooring products trigger vastly greater environmental impacts than others. No flooring alternative outperforms all others in every impact category. However, systematic assessment of a wide range of impact categories shows plant-based flooring products such as wood and cork to be those generally associated with the lowest impacts, and carpeting and marble floor tiles triggering the greatest impacts. Though a natural material, wool, when used as a floor covering material, has by far the greatest environmental impact of any flooring alternative, including all other types of carpeting material. 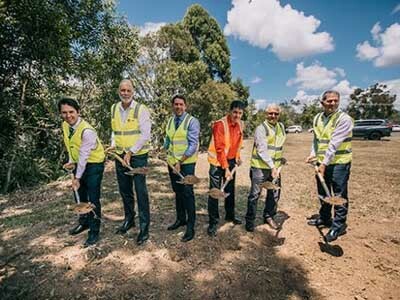 A new glue laminated tmber (GLT) production plant is to be built in Maryborough, Queensland. Hyne Timber’s CEO, Jon Kleinschmidt says the new building will be constructed using the company’s own GLT products, manufactured at their existing plant in Maryborough. “Further, Hyne Timber remains committed to using Queensland products and services throughout delivery of this construction project with a priority on Fraser Coast businesses where possible. “Every part of this development will celebrate and showcase Queensland businesses and skills as so many businesses and people have supported us over our 137 years of operations,” Kleinschmidt says. Hyne Timber’s GLT sales manager, John Hesse says the company has been experiencing an increase in both enquiries and demand for GLT as consumers search for sustainable building solutions. Please remove the Carmi recreation trails near Penticton from the BCTS sales inventory. Our forests are crown assets and should be managed for the people of B.C. by skilled foresters, biologists and economists, not a sales team who don’t care if they give the trees away for a net financial loss to the communities and our province. …Your policies reflect desperation, short-sightedness and poverty thinking. Are we so poor in B.C. that we have to log small recreation areas valued for so much more than timber? Values that create healthy, intelligent and sustainable communities. Communities that are needed to pay your pension. Is this the legacy you want to leave? Please leave our recreation trails alone, we do not want them logged. VANCOUVER – Today, the Real Estate Foundation of BC (REFBC) shared the results from a public opinion poll it commissioned on British Columbians’ views on land use, sustainability and regional planning throughout the province. Conducted by McAllister Opinion Research, the poll drew on a cross-section of British Columbian residents. Questions focused on quality of life, sustainable economy, local needs, land protection, penalties for polluters, First Nations as partners, and regionally specific concerns. REFBC, a philanthropic organization that helps advance sustainable land use in B.C., commissioned the poll to better understand B.C. residents’ values, opinions, and knowledge on land use issues. By sharing the findings from Sustainable Land Use: A Public Opinion Survey of British Columbians, REFBC hopes to help policy makers, governments, First Nations, non-profits, and others make decisions that align with public values. Regional Forester Byron Bonney will be one of seven honorees for work in reducing wildfire danger. He will receive a Wildfire Mitigation Award in March. The National Association of State Foresters made the announcement January 17, citing Bonney’s extensive work as Fuel Mitigation Program manager for the Bitter Root RC&D in Hamilton. Since 2001, according to Bonney, the organization has received over $7 million in grants to help private landowners reduce forest fire risk by fuel reduction thinning, pruning and slash treatment on over 9,000 acres. The work has been done in Ravalli, Missoula and Mineral Counties. Community foresters help in each county. The award is co-sponsored by the National Association of State Foresters, the International Association of Fire Chiefs, the National Fire Protection Association and the USDA Forest Service. A landmark study from The Australian National University (ANU) has found that forest soils need several decades to recover from bushfires and logging – much longer than previously thought. Lead researcher Elle Bowd from the ANU Fenner School of Environment and Society said the team found forest soils recovered very slowly over many years from these events – up to 80 years following a bushfire and at least 30 years after logging. 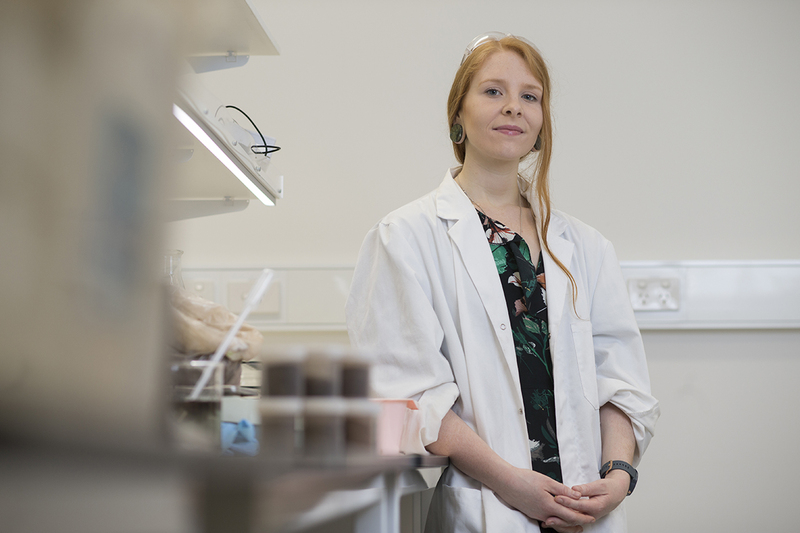 “We discovered that both natural and human disturbances can have incredibly long-lasting effects on forest soils that could impact plant communities and ecosystem function,” said Ms Bowd, who is the lead author of the ANU team’s Nature Geoscience paper. Professor David Lindenmayer, also from the ANU team, said scientists had not known how long soils were impacted by bushfires and logging prior to this study. A public call has been launched for proposals in the area of forestry promotion, the Minister of State at the Department of Agriculture, Food and the Marine, Andrew Doyle, announced today. The call is encouraging innovative proposals which will highlight “the multi-functional benefits” of forestry in Ireland over the next two years. In announcing the call, Minister Doyle said: “We know forestry delivers many benefits in Ireland, particularly economic, social and environmental benefits. 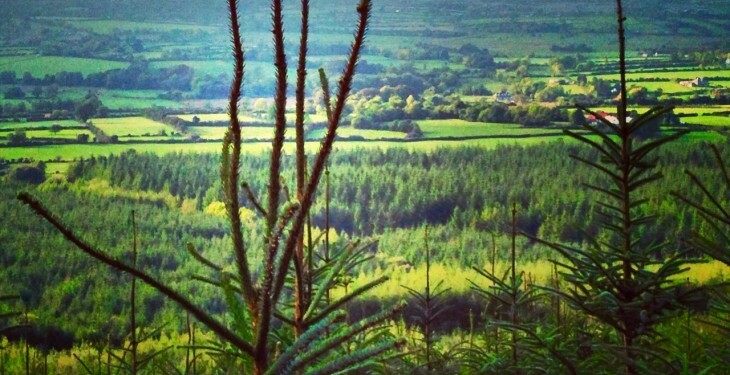 “While we have a relatively low level of forest cover in Ireland, compared to other European countries, there is huge potential to develop and grow Irish forestry to enable us and future generations to enjoy those benefits.” The minister said the Government continues to “pro-actively assist and support the development” of Irish forestry through the National Forestry Programme. A device called a TreeTalker is providing information about trees to people who oversee forests and woodlands. The device aims to measure the growth and general health of trees. Scientists say the new technology is important because trees are believed to be under increasing stress because of changes in the world’s climate. … Antonio Brunori is Secretary-General of PEFC Italy. …The TreeTalker devices serve as an early warning system for people overseeing forests. Brunori said TreeTalker turns “eco-physiological signals, such as growth, absorption of carbon dioxide, liquid flow from roots to leaves – into scientific information.” This information can help show if a tree is under attack from insects or other organisms. Riccardo Valentini invented the new device. He also is head of the Euro-Mediterranean Center on Climate Change.